Electric car giant Tesla is suing a former director who led the development of its self-driving software system, claiming he breached his contract by holding on to sensitive company data which he used to help launch his own venture. 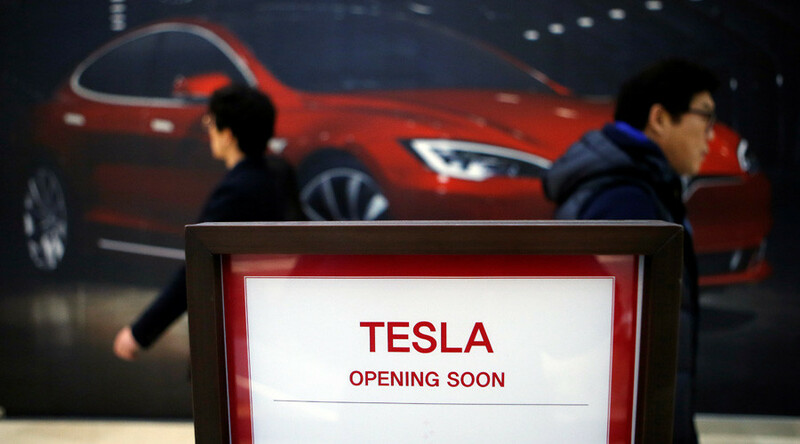 Sterling Anderson is also accused of attempting to poach up to 12 employees from Tesla, after leaving to form his own company named Aurora Innovation, with the former head of Google's self-driving-car project, Chris Urmson. Included in the lawsuit is a claim that Anderson brought his Tesla company laptop to the home of Urmson and shared with him a sensitive document. Six complaints are listed in the lawsuit filed with the Superior Court of California in Santa Clara on Thursday, including breach of contract, breach of duty of loyalty and intentional interference with prospective economic advantage. The lawsuit described his company-issued iPhone as the “most damning evidence” of Anderson’s misconduct, claiming it was wiped before being returned in an effort to cover his tracks.